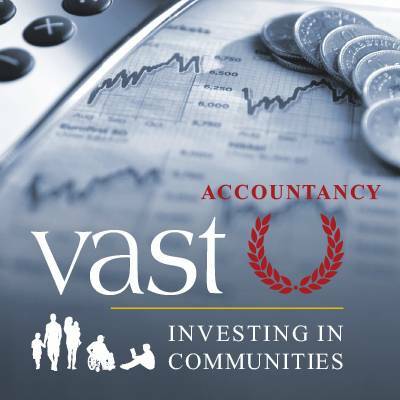 VAST is a charity dedicated to developing, advancing and promoting the voluntary and community sector in Staffordshire. We do this by providing key services and valuable support, and by encouraging professional development. Our aim is to help the local voluntary and community sector prosper and grow, and we have lots of satisfied customers, from small community groups to larger regional organisations. Take advantage of our wide range of business services, from accountancy, payroll, and database help, to graphic and web design. We also have modern and fully-serviced office and meeting facilities available for hire, in Stafford and Hanley. If you think VAST might be able to help you, contact us today. 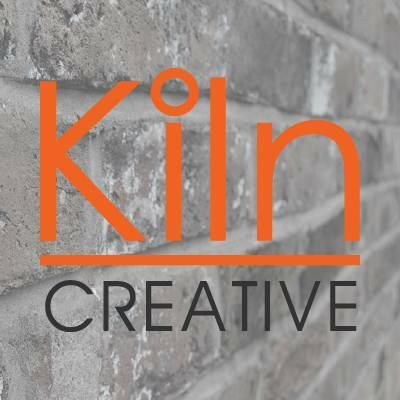 From website design to branding, whatever your creative needs our socially responsible team are here to help. We can provide affordable solutions for all your accountancy needs. Our services include payroll, bookkeeping and trustee training. The transition to retirement can be challenging. 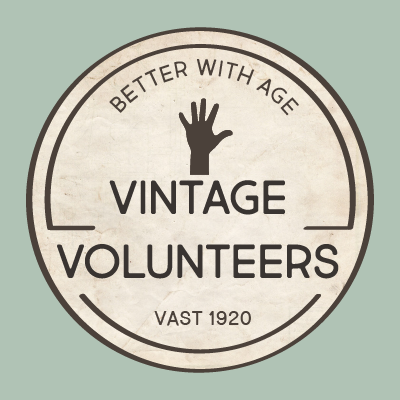 We help people aged 60+ participate in fulfilling volunteering activities. 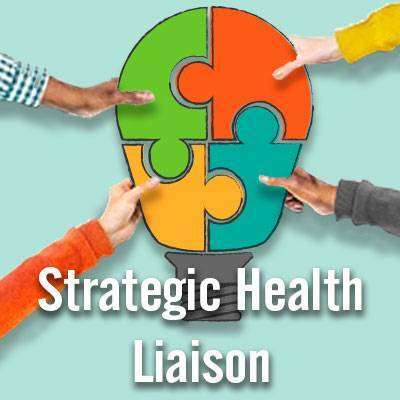 VAST’s Strategic Liaison Officer facilitates the strategic engagement of the VCSE sector with the local CCG’s. Hungry? 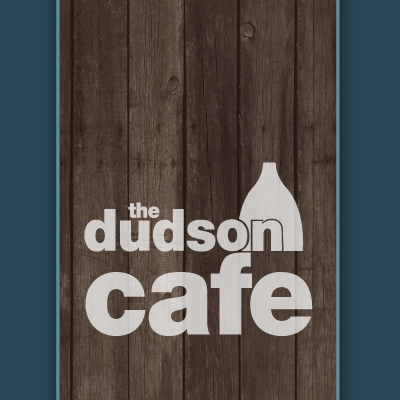 The Dudson Cafe serves simple, tasty, wholesome food in a relaxed and friendly setting. 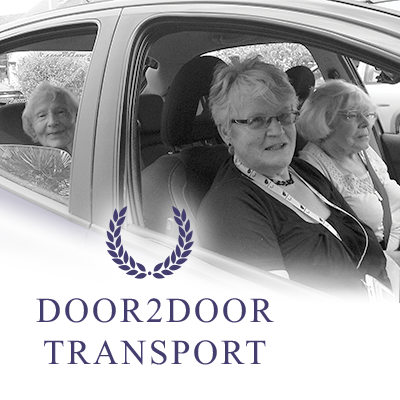 Helping residents of Newcastle and Stoke-on-Trent with mobility needs, Door2door is a friendly, local transport service. Need a new office or meeting space? 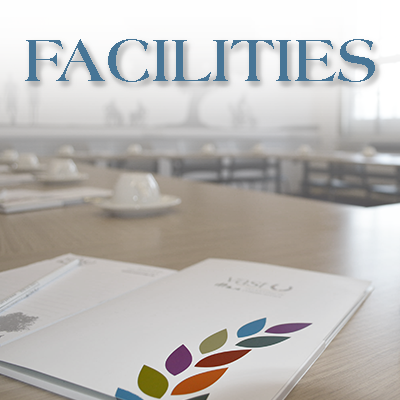 VAST can offer attractive, modern facilities, all available for hire by the VCSE sector. 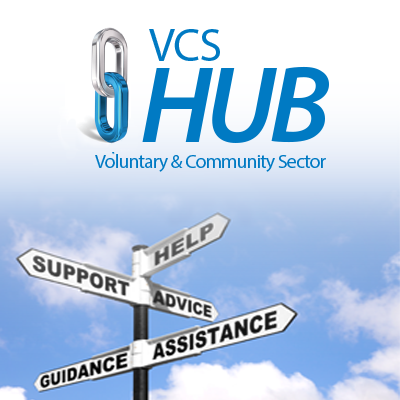 The VCS Hub helps individuals and groups find the right support in the local voluntary and community sector. 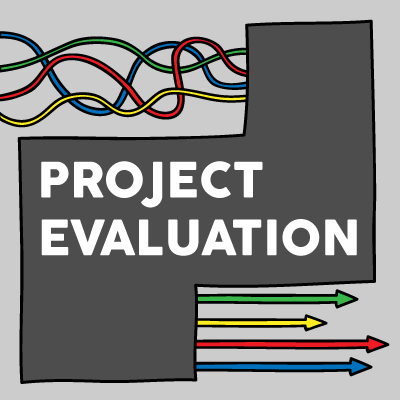 VAST provides essential project evaluation services for charities and VCSE organisations. 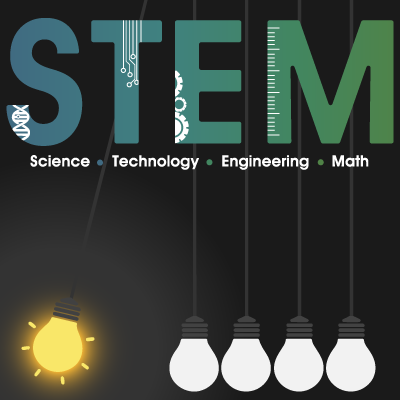 Share your knowledge of science, technology, engineering or maths. Join us and become a STEM volunteer and ambassador. 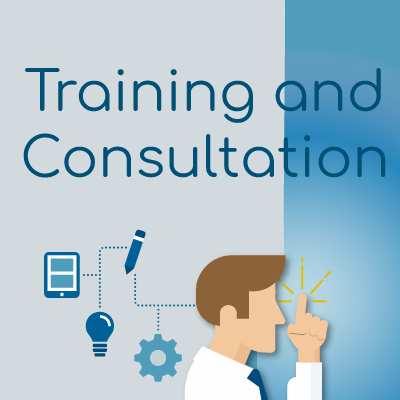 At VAST we provide bespoke training and support for VCSE trustees, staff and volunteers.